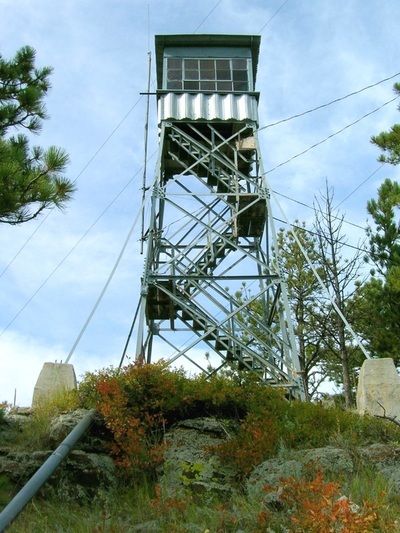 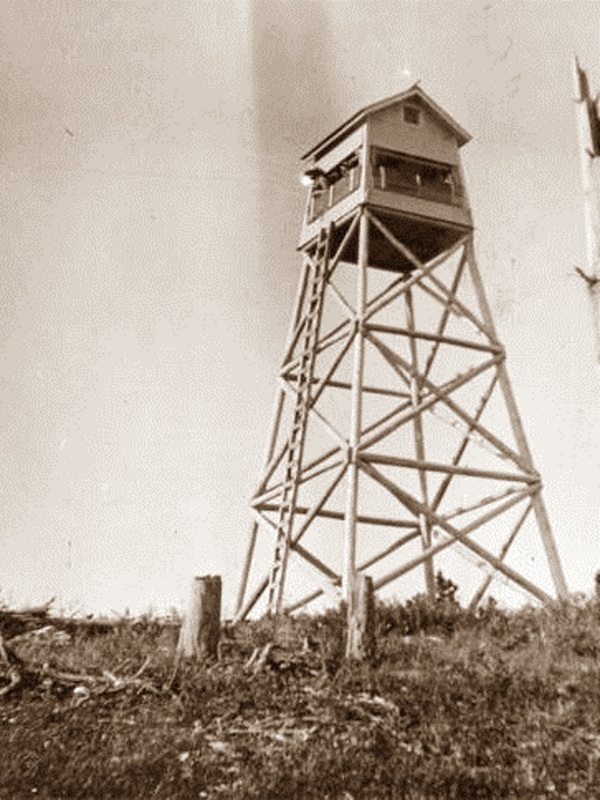 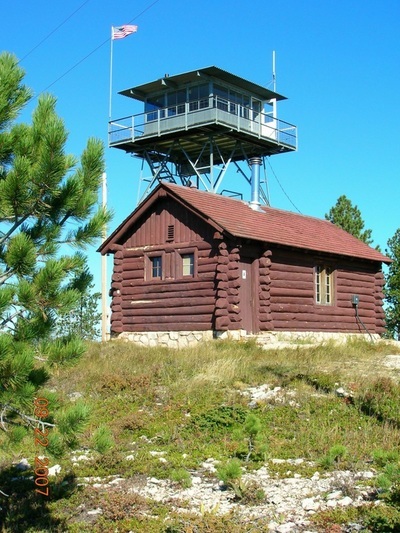 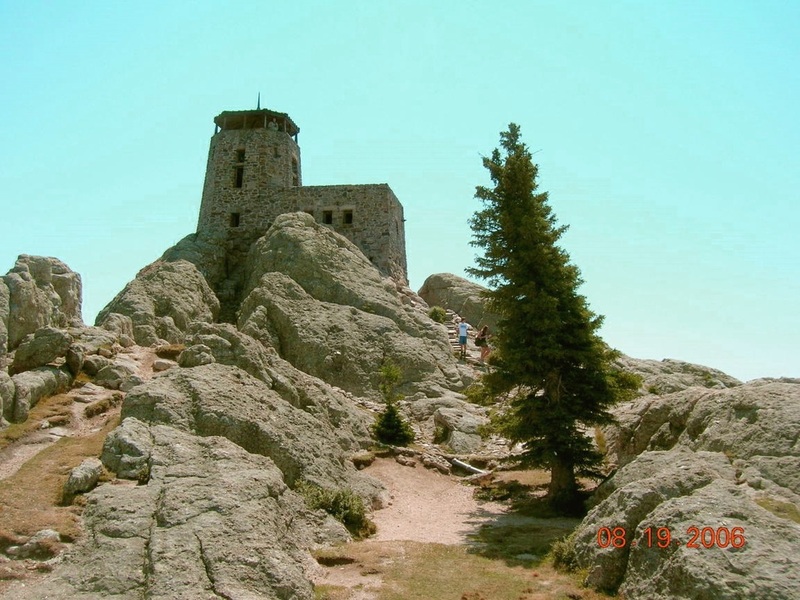 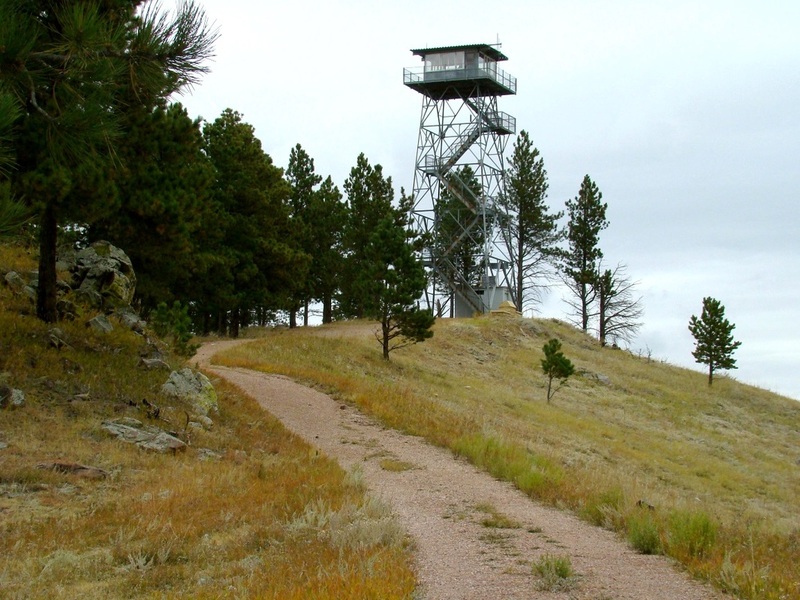 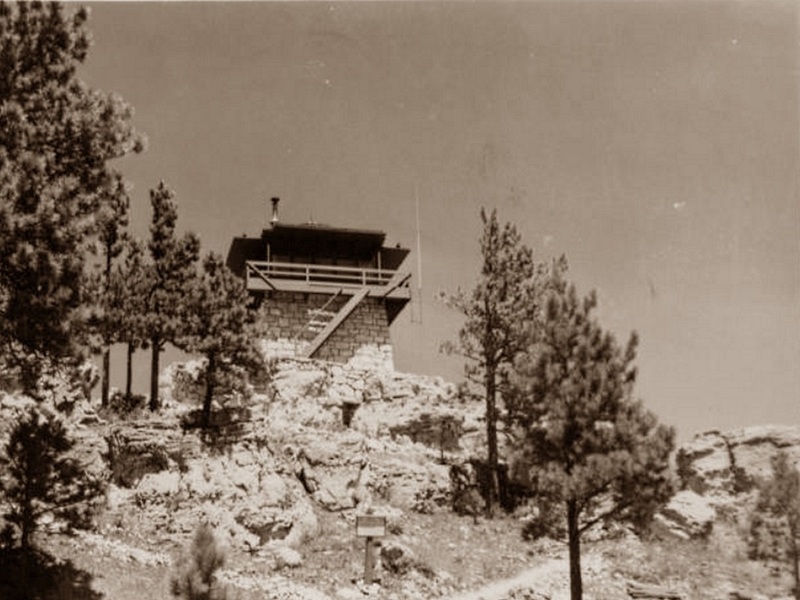 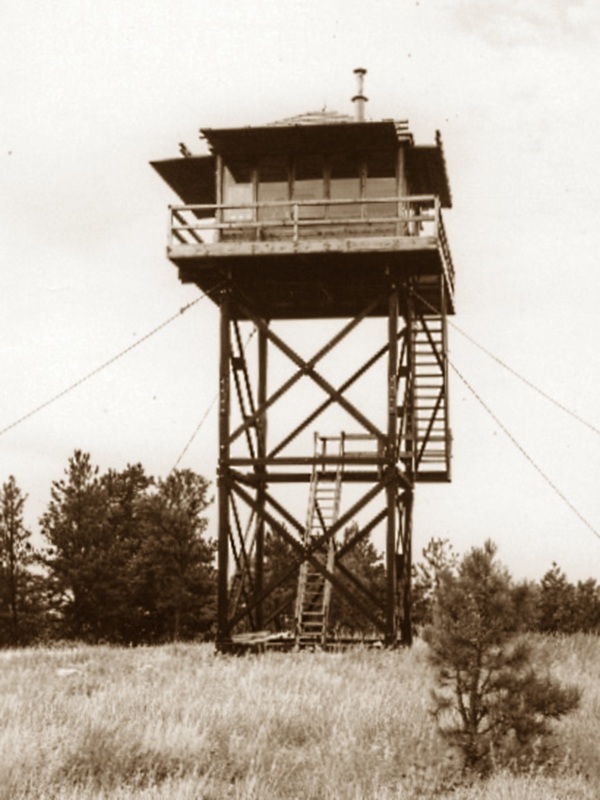 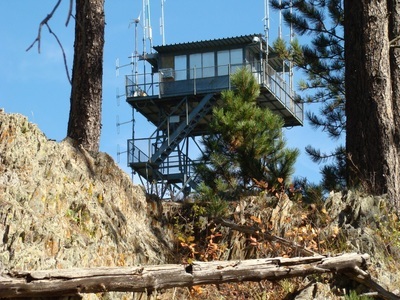 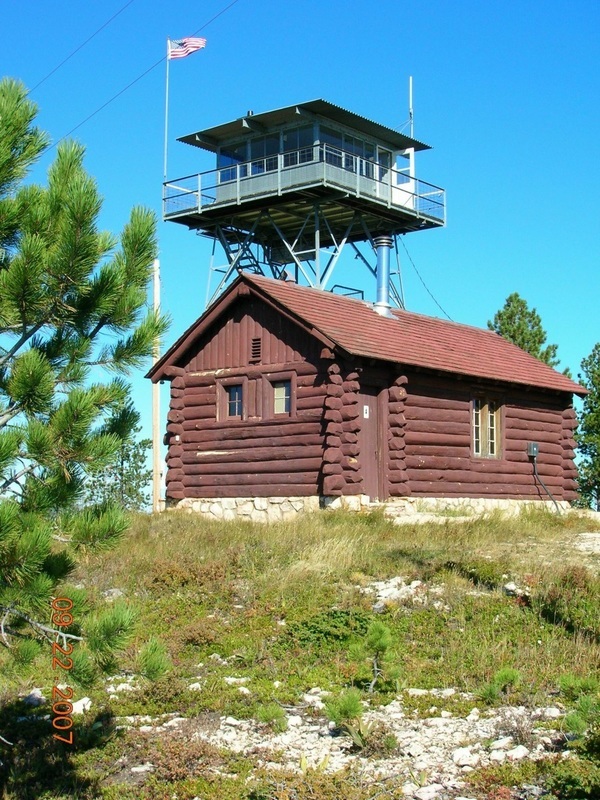 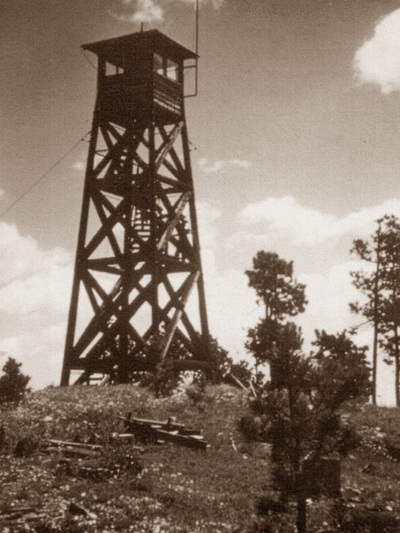 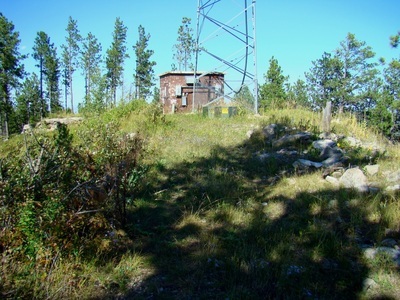 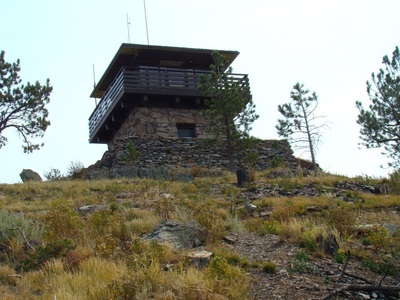 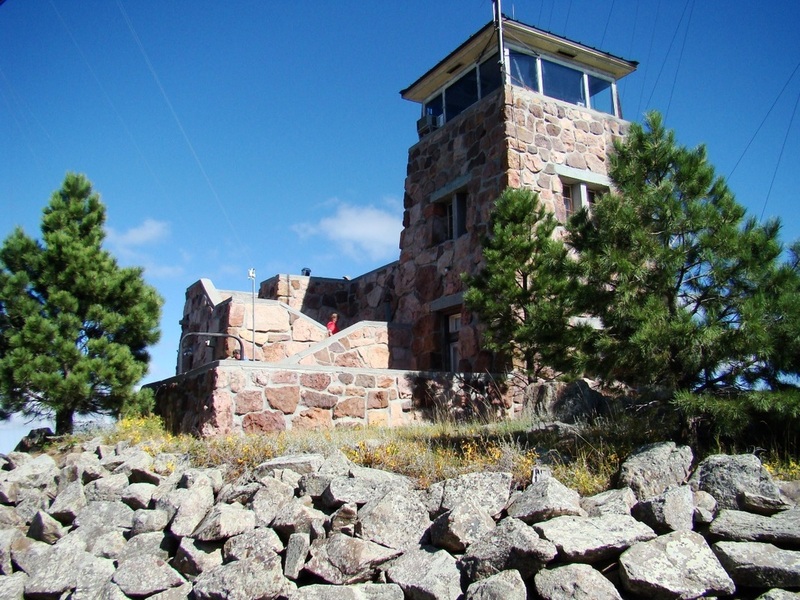 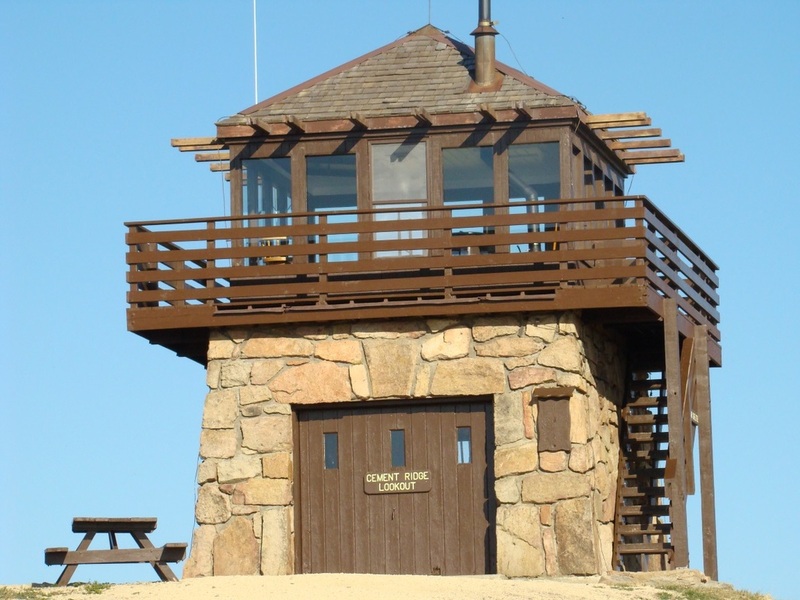 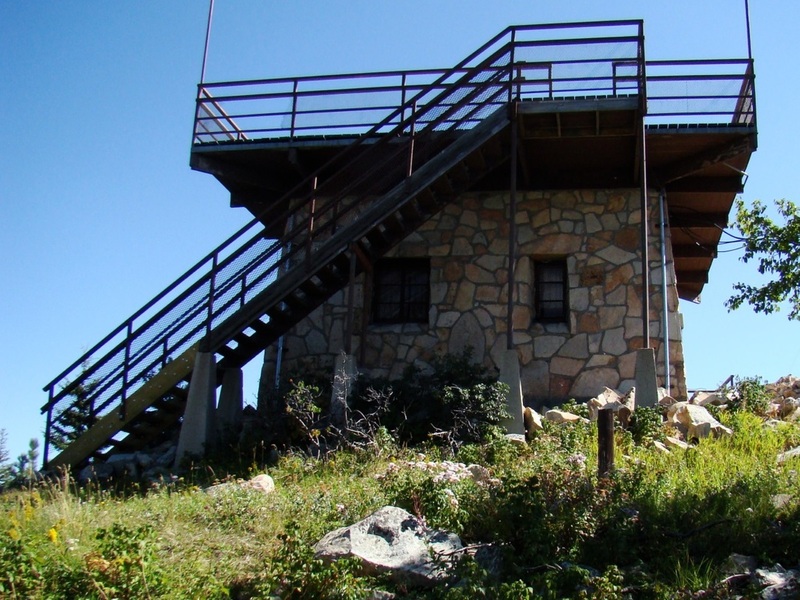 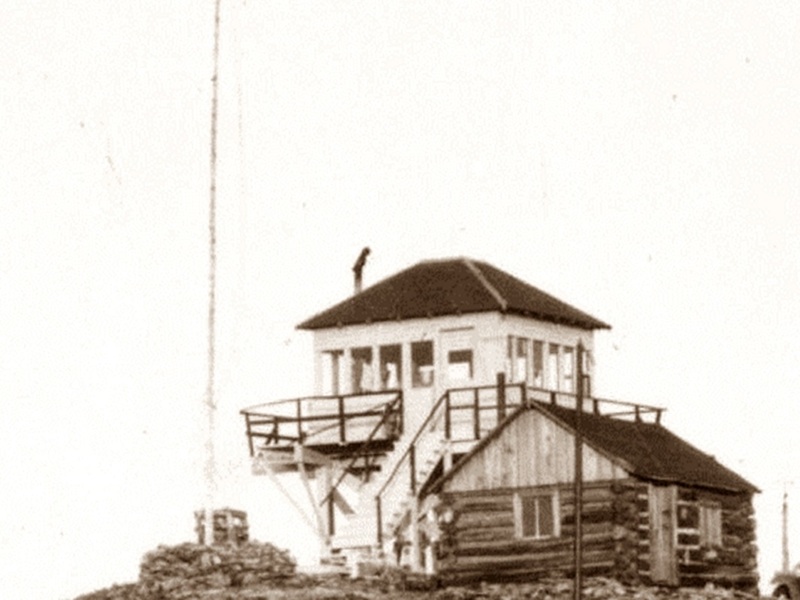 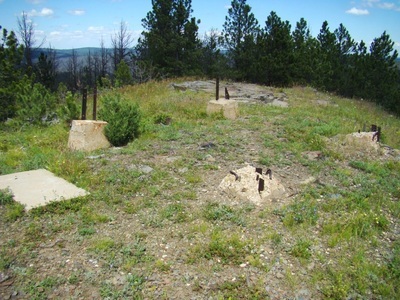 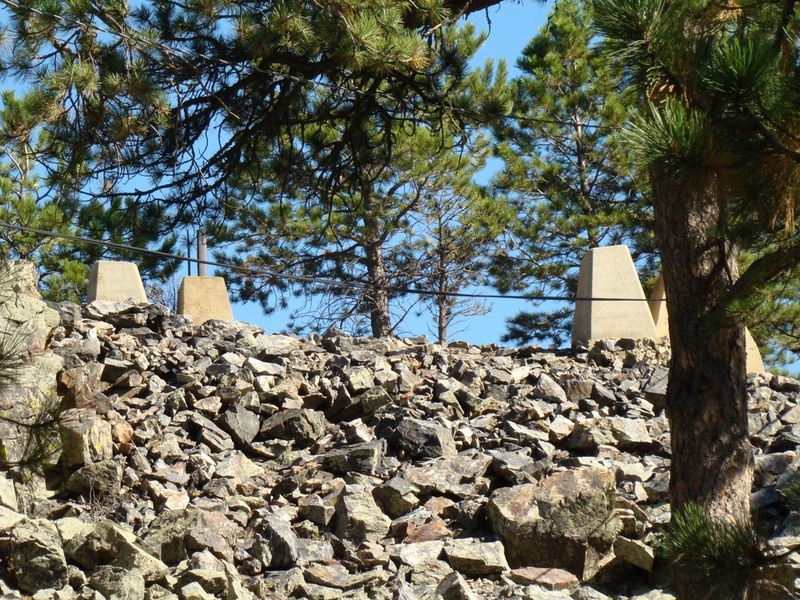 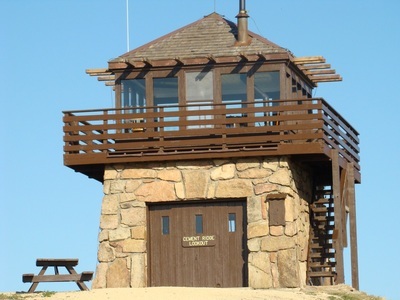 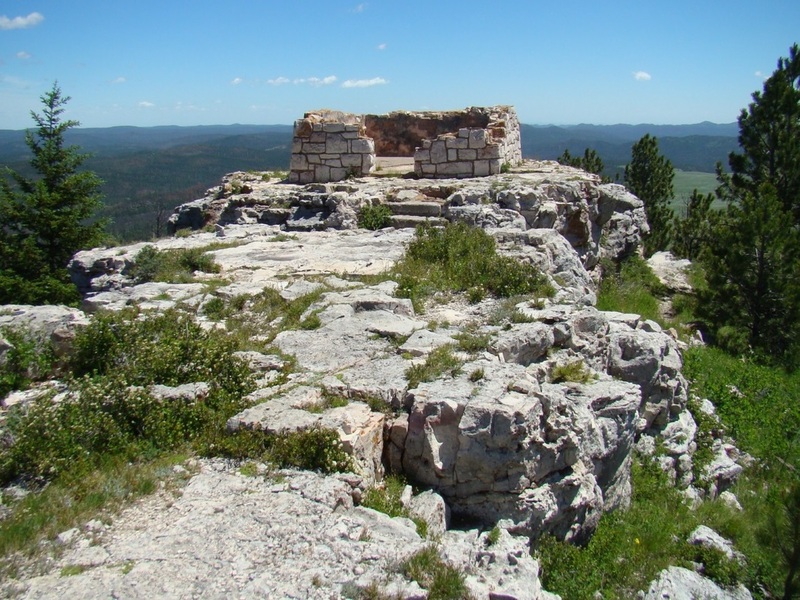 This is a look at some of the old fire lookout towers in the Black Hills. 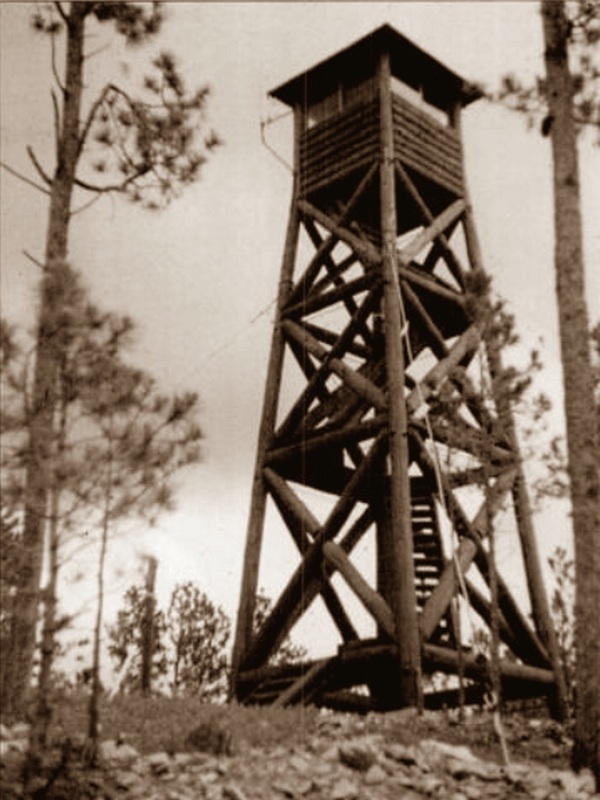 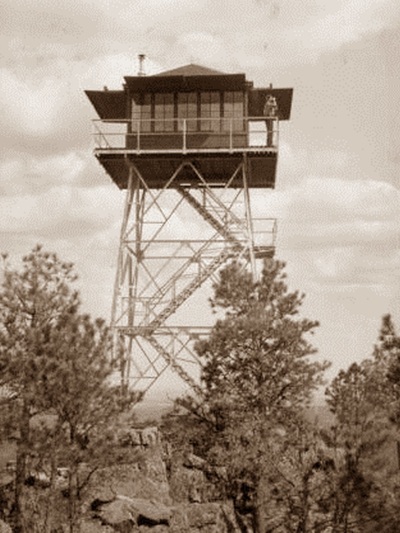 This collection is not complete, but it does give a good idea of what the lookouts (or lookout sites) look like now, and what some looked like many years ago. 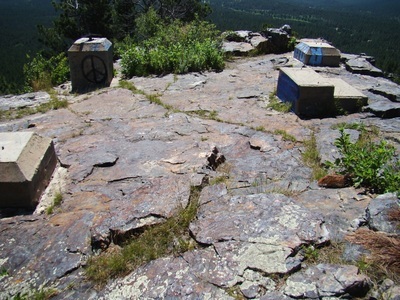 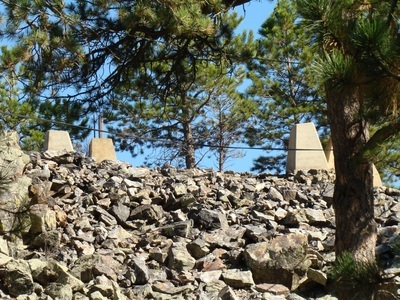 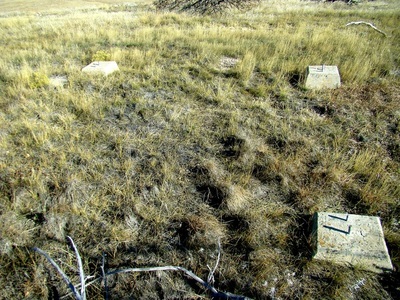 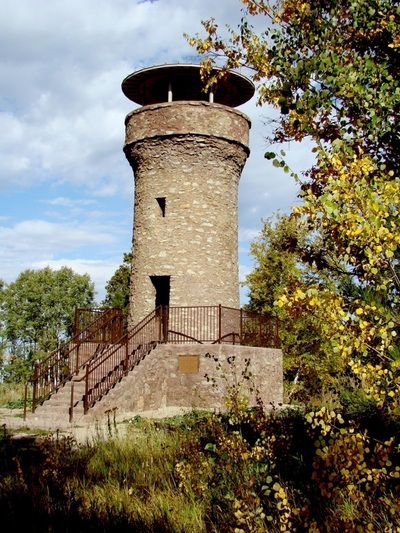 Many of these are located on summits that can still be hiked up to.